NOTE: please do not enter full screen mode as the game does not support flexible aspect ratio. 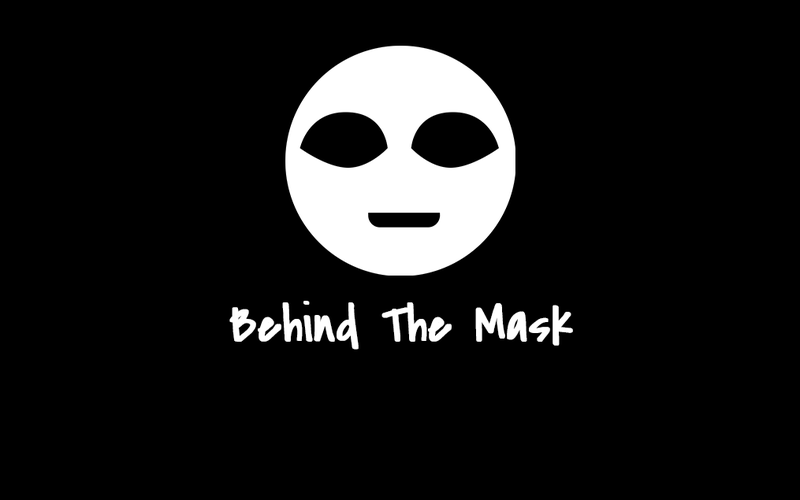 Behind the Mask is a 2D dungeon crawler, based around the theme of depression and how it seems like there's no way of getting out of it from the point-of-view of a victim. Being an experiential game, the focus was on conveying the atmosphere and story, rather than making a deliberately difficult game. In line with this theme, enemies in the game represent your fears which constantly haunt you. You try to escape through a maze-like dungeon, but it never seems to end. When you reach the end, you just enter a very-similar next stage instead. Phrases were placed around the map for players to discover and read, and hopefully provide more insight on the overarching theme of depression. Each of the three stages in the game contain mechanics that relates to a certain aspect of depression. The first stage introduces the theme of lethargy, where some tiles will slow your character down. The second stage incorporates the inability to concentrate, utilizing a focus meter that depletes over time, resulting in a change in orientation (rotation of the camera) whenever it hits zero. The last stage attempts to portray a sense of worthlessness by making the player slow down when an enemy is within a certain contact radius. The very last "stage" of the game (the 4th stage) consists only of one long path. There are no obstacles or enemies, but rather, as you walk along the path, it seems to brighten up with colours for a moment before fading back to monochrome as you reach the end of the path. This is meant to perpetuate the "myth of progress"—while you may sometimes see a glimmer of hope it's not too uncommon to fall back into the depression cycle again. The objective of this project was to raise awareness of depression, in hopes that people around us will be more understanding of those who are going through depression. The idea to deal with mental or developmental disorders was very much inspired by "To the Moon", an indie story-based RPG game containing themes on Asperger's Syndrome. This was submitted as the final project for the module NM3216 – Game Design, under the guidance of Professor Anne Marie Schleiner.